Being a call center manager is no easy task. People in this position typically do agent recruiting, hiring, and onboarding. Managers coach, educate, encourage, recognize, and reward their reports. 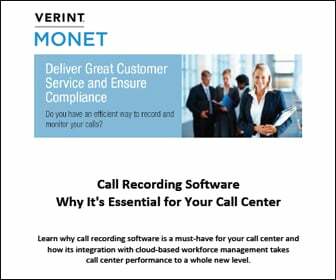 They need to gauge likely contact center demand and set schedules to meet that demand. And, ideally, they should do that in a way that both meets business and customer needs while keeping agents engaged. Engaging agents makes for a more positive contact center environment for everybody involved. Engaged employees tend to be nicer and more productive than those who are disengaged and/or working in non-supportive environments. And they’re likely to stay at their jobs longer. That adds up to more experienced personnel to meet business goals and help customers, and lower costs for agent recruiting and onboarding. To engage agents – and keep them interested and even excited about their work – managers should create a positive contact center culture. They can do that by greeting and chatting at least briefly with each agent during each of their shifts. They should hold occasional gatherings to educate their teams about new efforts and developments, and make everybody feel they’re a key part of something meaningful. And they should work hard and express enthusiasm themselves. 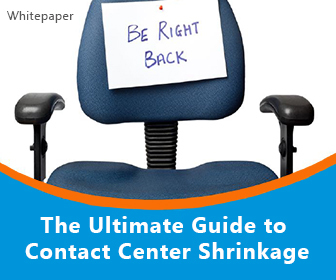 Contact center managers should be there to support agents during the good times and the bad. When individuals or teams meet or exceed goals, managers should let everyone know and celebrate it. When difficult customers are on the line and agents need help or get emotional or frustrated, managers should be there to help. 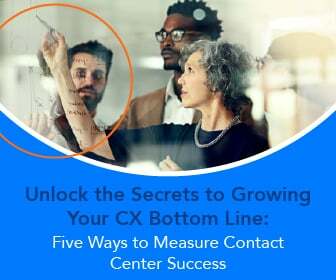 And when agents need help with a specific process or skill, or they’re interested in learning how they can advance in the organization, contact center managers should help them with that too. 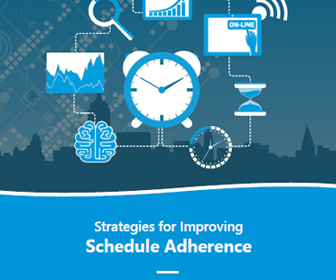 Managers should also recognize that doing the same tasks day in and day out can be dull. So to encourage greater employee engagement, managers may want to mix it up a little. They can do that by offering agents the ability to engage in friendly competitions, offer incentives, and/or work on more than one campaign or channel.